This Friday is Community Radio Day and, to mark this event, you are invited to our tea/coffee morning at our Studios from 10 am to 12 noon. Join us for a chat and meet the volunteers and faces behind the voices on Claremorris Community Radio. 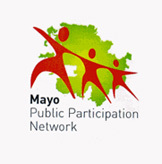 Also on Friday morning, we will link up with Athlone Community Radio to broadcast a special two hour show to mark Community Radio Day. This show will be aired from 11am to 1pm, straight after the Good Morning Show. So come on in! We are looking forward to welcoming you to our (and your) community radio station. 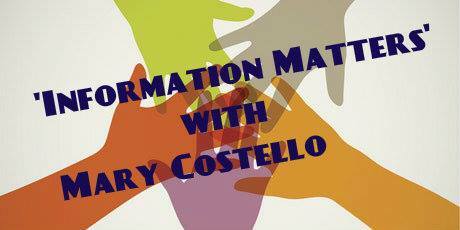 Experienced radio presenter Mary Costello returns to our airwaves this weekend with her new show, Information Matters. 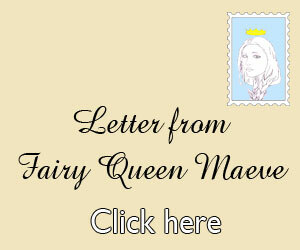 Each week Mary will discuss subjects relating to our community and matter that effect it. This week’s show will include info on funding, grants, support groups and items of interest to enhance your life in our community. The first show of Information Matters will be broadcast tomorrow, Saturday 14th April, at 11am and repeated on Monday 16th April at 1pm. The third annual National Community Radio Day takes place on Friday next, 23rd June, with stations around the country celebrating 22 years of community radio in Ireland. 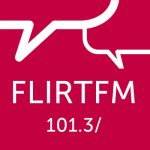 As part of the celebrations, Claremorris Community Radio and Flirt FM, Galway’s student station, are engaging in a programme share. 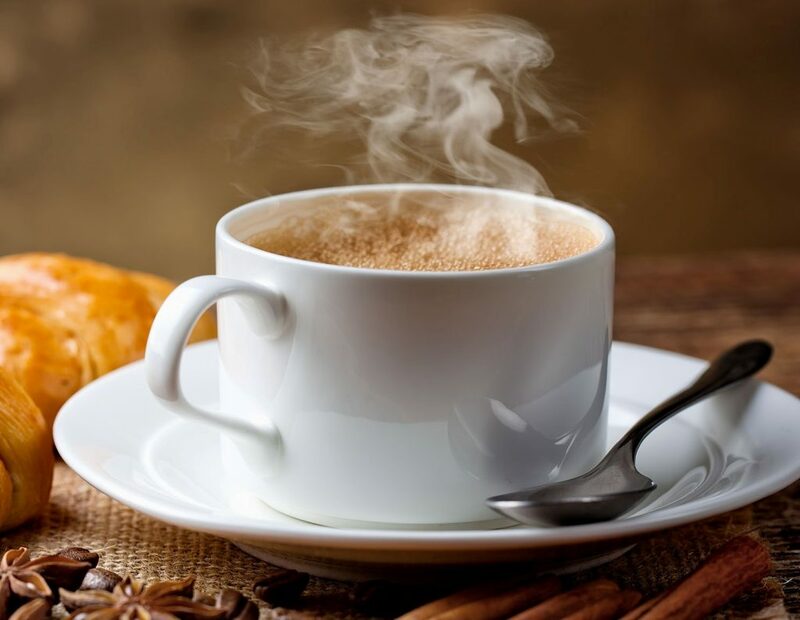 From 9 to 11am, Catherine Lavery’s Good Morning Show, will be broadcast here and in Galway. The show will feature a host of guests, discussing the past, present and future of our station. Catherine will also have a super prize up for grabs during the morning! 2pm Radar: Trivia Matters, a show featuring fun topics, witty chat & good music! At 2:45pm we feature your pet peeves! Follow the link to our Facebook page for more clips! 3pm Weekend Kickoff: David, Graham and Mark present a look at campus, local, national and international sports. For more information, or the be part of Community Radio Day, please follow the hashtag #nationalcrday on Twitter.